J.D. Services, Inc. is a valuable resource for architects, engineers, commercial property owners, realtors, construction managers, and general contractors in commercial and residential construction. We help you by providing quality CAD drafting services using a variety of software platforms that can quickly meet the changing needs of a dynamic building program. JDSI has worked with numerous A/E firms throughout Ohio over the last forty-two years. In addition JDSI can provide Architectural CAD support at your facility on a contract basis. JDSI has been providing quality mechanical drawings for over 30 years. 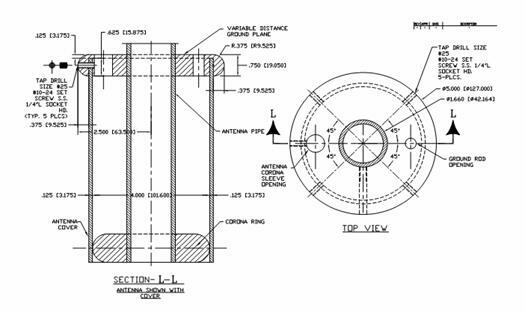 Whether your drawing needs to incorporate (GD&T) specifications within tight manufacturing tolerances or you just need a general conceptual model; JDSI has the experience and knowledge to produce accurate high quality drawings. 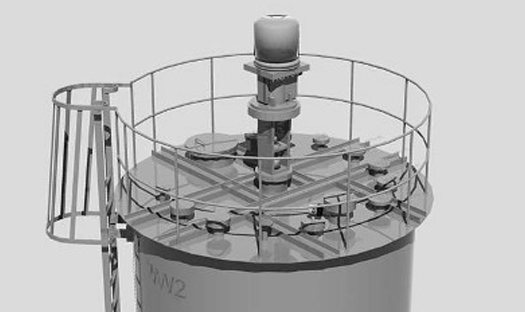 3D tank with agitator model created in SolidWorks by JDSI for a large manufacturing company. 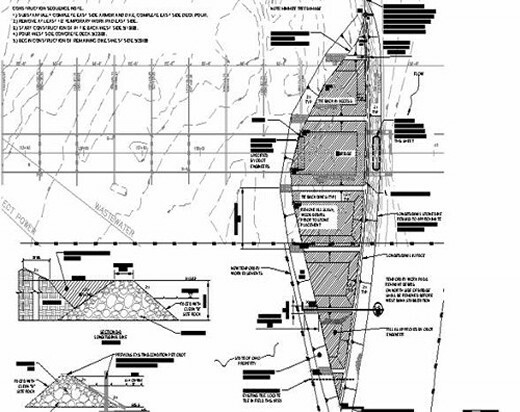 JDSI has extensive civil drafting experience. 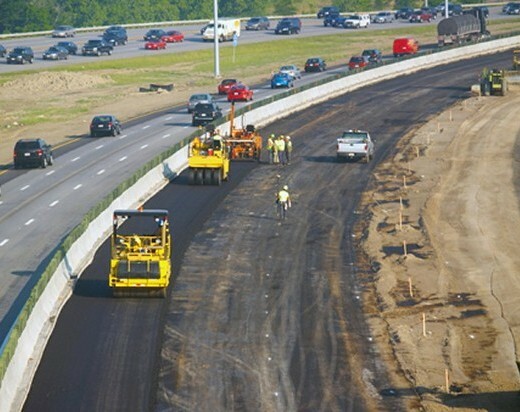 Over the years JDSI has aided numerous civil engineering firms and surveyors with their drafting requirements. Our primary civil software used is Autocad Civil 3D. 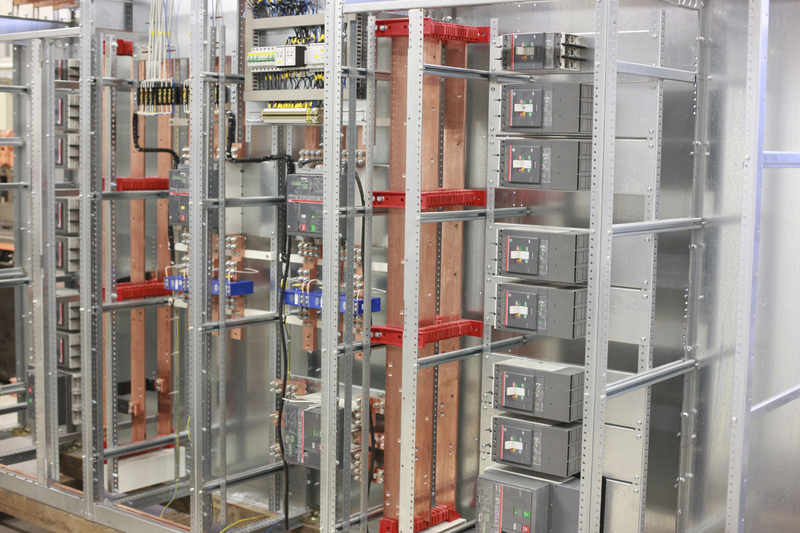 Does your company need existing electrical drawings for switchgear or electrical enclosures? 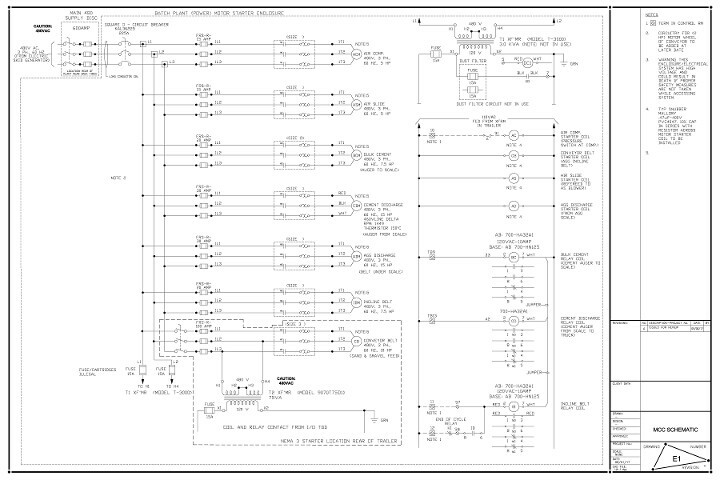 Let JDSI provide your company with quality electrical drawings. JDSI can come to your site, measure, get part numbers, and create an as-built drawing with an associated bill of material for your future reference and planning.